We have a comprehensive collection of wire and single core cable that includes switchgear and tri-rated cable, hook-up and equipment wire, thermocouple, and high-temperature wire. A wire is a single strand of metal, or multiple strands together in a single insulated sleeve. They send and receive telecommunications signals, bear mechanical loads and can transfer electricity. Wires are available in different sizes and types such as solid, single core, stranded, and braided. 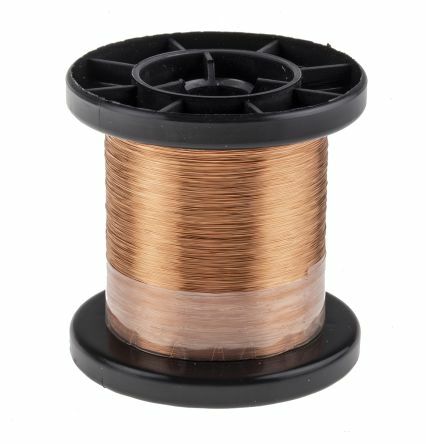 Single core means that there is a single piece of metal wire, typically copper or aluminium, with insulation around it. The wire can be different gauges, as the size of the wire increases, the flexibility will generally decrease. What is the difference between wire and single core? Wire and single core can refer to the same thing based on the usage of the term wire. If there is just a single strand, then the wire would be single core. What types of wire exist? The following are the most common types of wires available, each can be used for different types of projects that are commercial, industrial, and even personal. Braided wire – has small strands of wire braided together and enclosed in an insulated sleeve. They conduct electricity well, are durable and used for noise reduction or EMI shielding. Harsh environment wire – used in environments with high temperatures and materials that can damage wires such as oils, UV light, and some acids and alkalis. 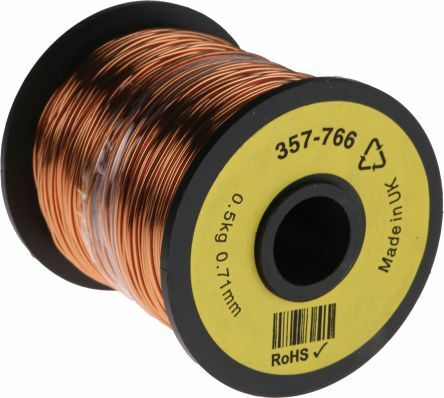 High-temperature wire – conductor are usually copper with a nickel coating. The insulator material must be able to resist high temperatures. Hook-up and equipment wire – typically a single insulated conductor wire that is useful for applications that have low voltage and low current. Used for internal computer wiring, consumer electronic equipment, appliances, control panels, and in some areas of vehicles. 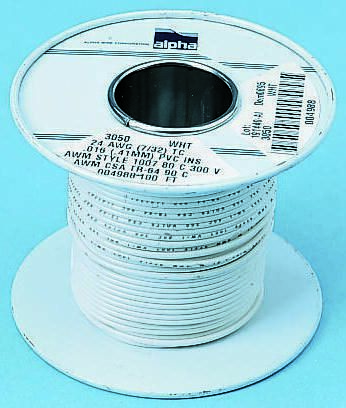 Thermocouple Wire – used within a thermocouple from the sensor point to the CJC end point where they measure the signal. What types of single core cable exist? Single core wiring cables are best suited for fixed installations as well as internal wiring of certain types of devices. Depending on the size of the copper, the voltage and temperature range in which it can operate will be different. A switchgear cable is an electrical cable used in switchgear systems that isolate electrical equipment. This is a general term, as it can refer to many different types of cables that can perform the job, such as the tri-rated cable. The switchgear system helps to protect the power system from load conditions that might be too high, as well as faults. 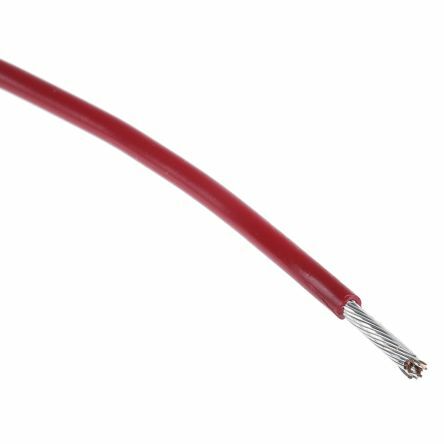 Tri-Rated cable, also known as panel cable, is a type of single core cable that is flame retardant and features high quality insulation. They are high temperature cables that can work in high heat environments continuously.